Russia and China are discussing the joint production and maintenance of the fleet of floating nuclear power stations, the head of Rusatom Overseas, Djomart Aliyev said. The idea has come from China. “We did not reject it, but so far I cannot provide any estimates, but from a business perspective the idea is good,” Aliyev said. 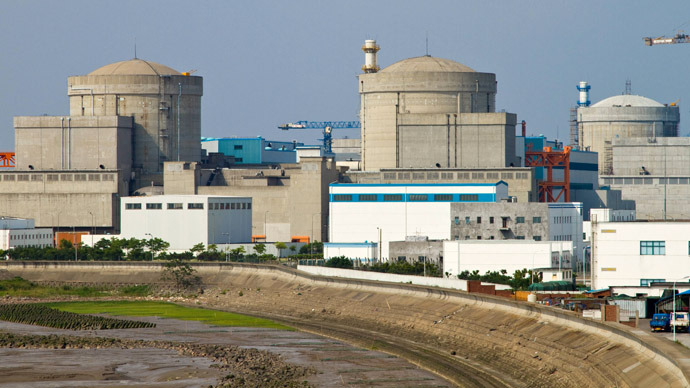 Talks were held with the China National Nuclear Corporation but the commercial side of the matter wasn’t on the agenda. Currently a business model of cooperation is being formed and as a result, a joint venture of two or more companies or a private Russian company could be set up. "We have agreed that for now it is not subject for technological cooperation research. We are only talking about commercial viability. There is a concept of creating a joint venture that would be owned by Russia and China, and would jointly funded and would create a specific fleet and it would then be jointly exploited,” Aliyev said. Aliyev said there is no room for negotiations on producing a single floating nuclear power plant on order for a third party due to the complexity of the process. 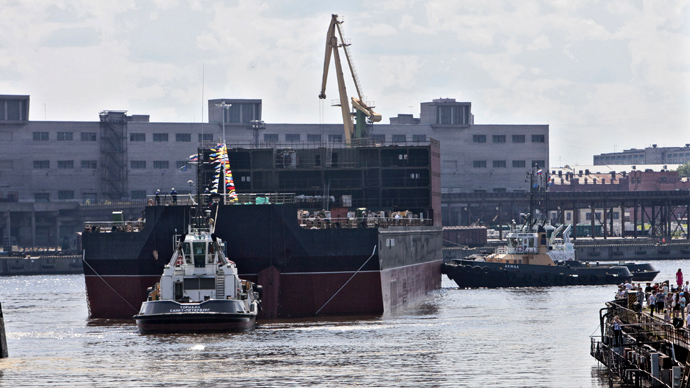 In June 2010 the world's first floating power unit “Academician Lomonosov” with the capacity of 70 MW was launched at the Baltic Shipyard in St. Petersburg. A floating power unit consists of a self-propelled icebreaker type vessel with two reactor units. The installed electric capacity of each reactor is 35 MW. The potential lifetime of the station is 36 years with three cycles of 12 years, between which the unit requires repair work. The floating nuclear power plant is planned to be stationed in the city of Vilyuchinsk in Russia’s Kamchatka.